Since 2007, Amiri has served as Chief Building Official and Inspection Services Director for Arlington (Va.) County Government. Prior to his work with Arlington County, he directed the activities of the Montgomery County (Md.) Division of Building Construction Services, as the division Chief. During his work as a Senior Consultant for the Washington office of Schirmer Engineering Corp., he was project manager for large-scale commercial developments, including the AOL Headquarters in Virginia and Arundel Mills regional shopping center. Amiri worked in the Fairfax County, Va., Department of Public Works as the Assistant Chief of the Building Plan Review Division, and also was Chief of the Mechanical Inspections Branch and Director of the Commercial Inspection Division. 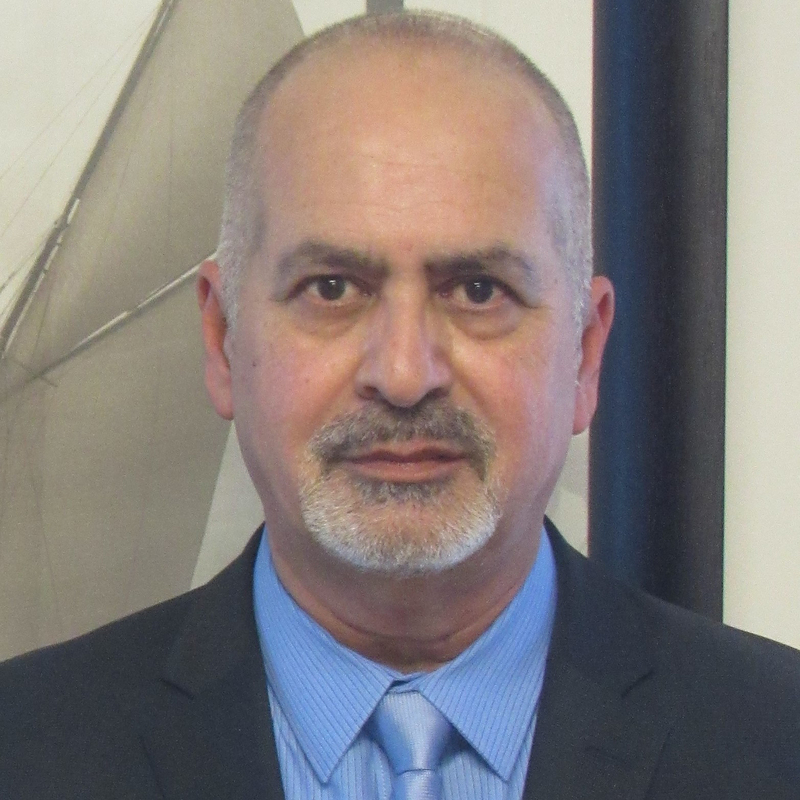 With more than 20 years’ experience in the building inspection profession, Amiri also has served as President of the Maryland Building Official’s Association, Chairman of the International Code Council (ICC) Region VII, and as first a Director, then Sergeant at Arms of the Virginia Building & Code Officials Association (VBCOA). Amiri has served on the American’s with Disabilities Accessibility Guidelines (ADAAG) Federal Review Advisory Committee, was Chairman of the ADAAG Plumbing Subcommittee and a member of the ADAAG Steering Committee. He has been honored as a recipient of both the ICC Presidential Service Award and the VBCOA Meritorious Service Award. A graduate of the University of Maryland, Amiri has attended both the prestigious Harvard University John F. Kennedy School of Government and John Hopkins University for post-graduate programs. He currently is a Board member of the International Association of Building Officials and holds an ICC Certified Building Official certification.